It has its ups and down, but at the end of each day is another chance to win. 2016 was the worst year on record for the Minnesota Twins. They had just come off of a winning season and had great expectations. But the only thing they were good at that year was losing. Consider your favorite team in any sport. Could it be that the heart of your frustration isn’t the errors, fouls, penalties, strikeouts, air-balls, or even losing games? After all, when a team wins the championship, all of those are forgotten. What disappoints us most is that they had the potential to win. They COULD have won, but just fell short. And even after losing moments, like any good fan, you don’t give up on them… you still love and believe in them. Baseball is a lot like life. 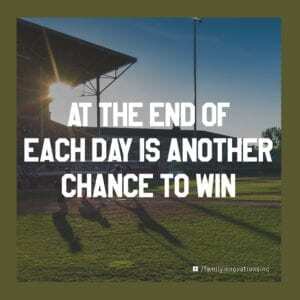 It has its ups and down, but at the end of each day is another chance to win. Within each of us is the potential for greatness. To become better, you have to try something new… you have to commit to health and wellness. It’s time for your comeback. In 2017 the Twins became the first team to make the playoffs after losing a hundred games the previous season. As a new baseball season is upon us, be reminded that just like the Twins, this could be your year. It’s a new beginning and now is your second chance. No one is perfect, but everyone can improve. If you feel like you’ve been losing at life, connect with others who see your potential and help you see it for yourself. Family Innovations is your family of fans. 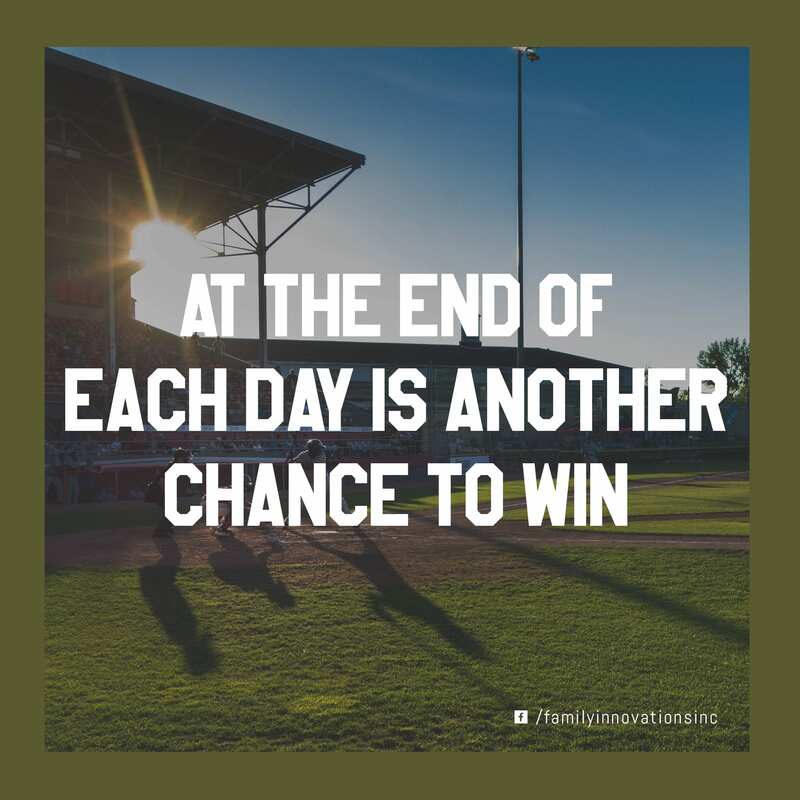 We know you can get back on the field, play ball, and find your winning ways. That’s why we’re here. Give us a call today.